All about 10 Days Under The Sea. Download the trial version for free or purchase a key to unlock the game! Do you believe in ghosts? 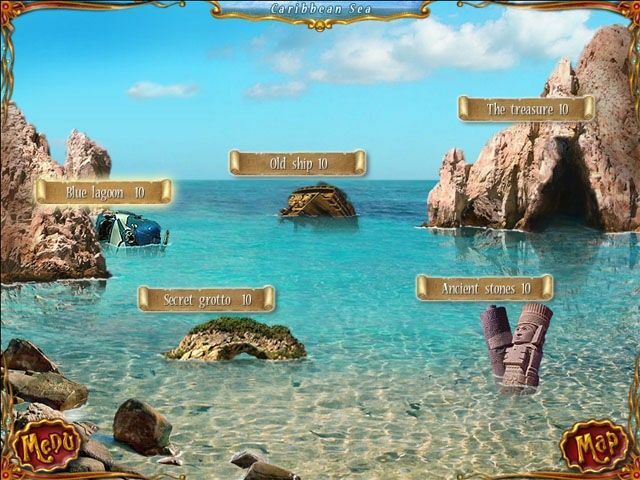 If not, you'd better start, because in 10 Days Under the Sea, you'll be playing as one! 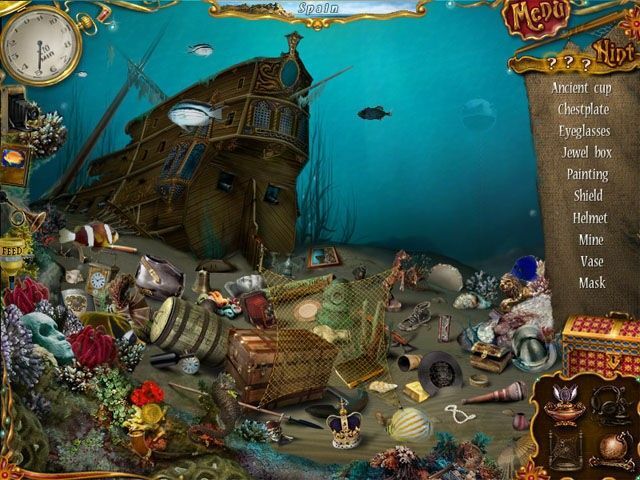 Hunt for hidden objects at ten locations and activate artifacts that can help you locate the hardest to find items! I love playing these games. This is one of the greatest games I`v ever played. 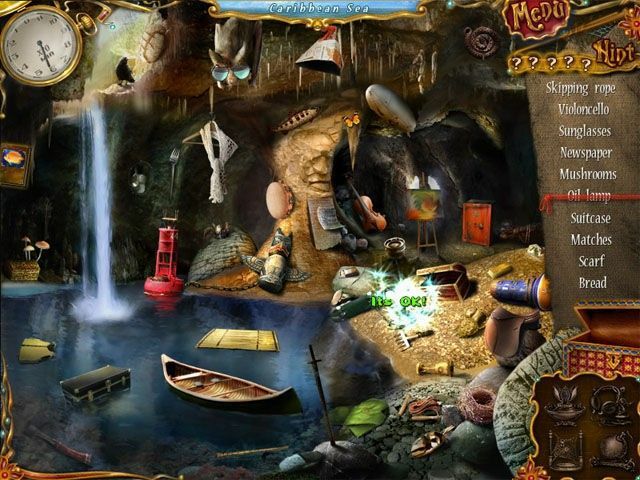 Looking for good, clean fun in hidden object games.